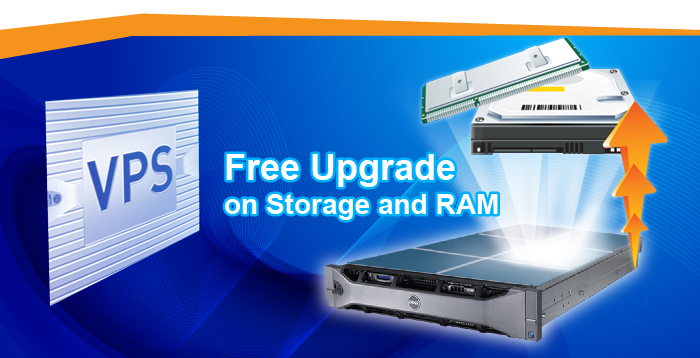 Hong Kong, 15 October 2012 - PacHosting has further upgraded storage and RAM for Linux and Windows VPS hosting configuration to extent our offerings to existing and new customers. PacHosting is continuously expanding hardware components to offer the best in-line hosting services for our prospective and valued customers. Our hardware expansion doubles the configuration on Linux VPS Hosting Services and Windows VPS Hosting Services since February this year. Existing VPS hosting customers may contact customer service department at (852) 3143-2688 / 2575-0575 or email to [email protected] to arrange upgrade. ©2002 - 2019 Vodien Internet Solutions Pte Ltd.